I enjoy looking at tumblrs, more so than pinterest. Tumblrs don't repeat themselves as easily as pinterest. 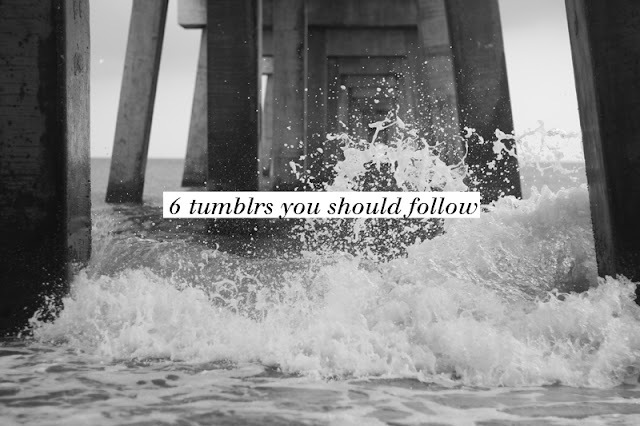 Here are six tumblrs I enjoy following, I thought you may enjoy it as well. I follow many more, but these are my top choices. //freepeople tumblr. I check up on this tumblr daily for outfit inspiration. //blue eyed birdy tumblr. This is by far my favorite tumblr. It is filled with beautiful sights as well as encouraging words that are written nicely. //crush cul de sac tumblr. I love the colors and eclectic photos that are always posted. //joy felicity jane tumblr. I found Joy's tumblr before I found her blog, and I'm in love with both! //remain simple tumblr. I love how clean and crisp everything is. It makes me want to sell everything I own and just stick to clean basics. Do you follow any tumblrs? Thanks for sharing! I'm following a few of those, such great inspiration. I'm still in the process of figuring out tumblr, but gosh these blogs are lovely! Love this! I don't have a tumblr but I've recently been looking for good Tumblr's for inspiration! Thank you! Wow! What timing:) I checked out your tumblr and love it!! Thanks so much for sharing! These are all great, thanks for the tip! 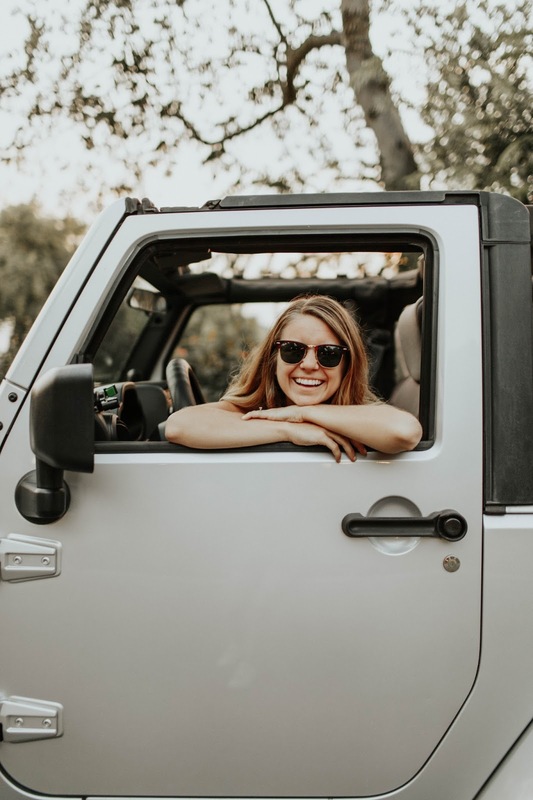 I just found your blog and I'm in love! The way you designed this post is gorgeous, you are talented! Wow Courtney! Thanks for all these suggestions! I never actually followed any tumblrs before - wait no, I read A Well Traveled Woman a lot! But I like all of these that you suggested!